The many recent advances in the fields of diagnostic and interventional cardiology have placed growing importance on the noninvasive approaches to myocardial perfusion imaging. 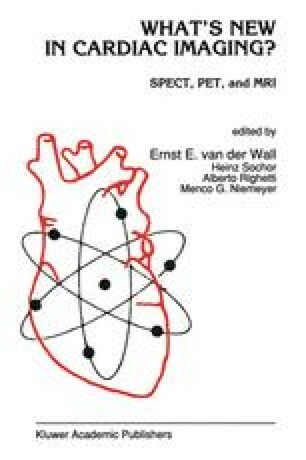 The goals of such imaging has been to determine the extent of coronary artery disease, its impact on myocardial blood flow under varied physiologic and pathophysiologic states, the presence, location and extent of myocardial infarction, and residual myocardial segmentai viability. Recently, new myocardial perfusion imaging tracers have been developed which are capable of addressing these important clinical issues. This article aims to review the application of one of these tracers, rubidium-82 (Rb-82). The clinical potential of this tracer will be highlighted by a review of the fundamentals and history of myocardial perfusion imaging.